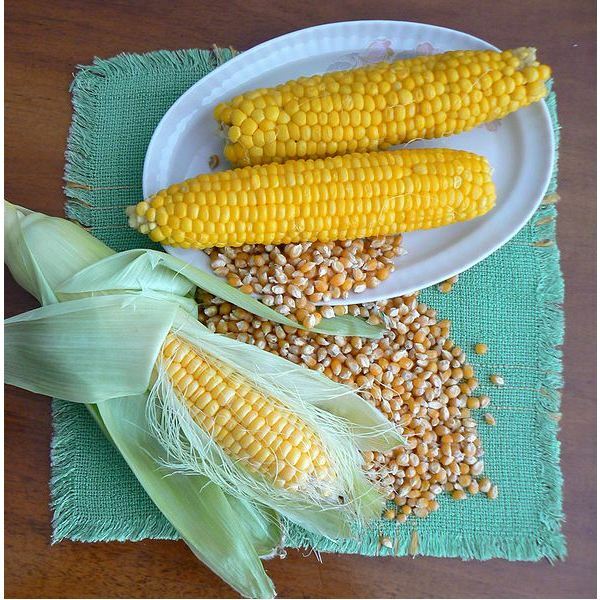 How is Genetically Modified Corn Made? Is GM Technology Freely Available ? 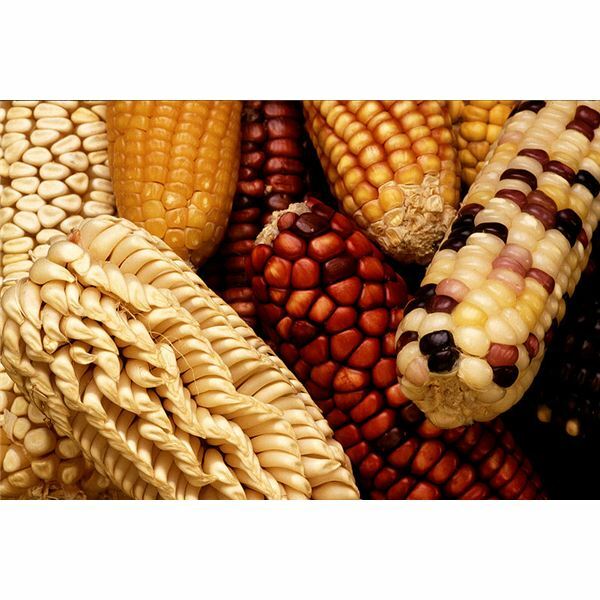 Genetic modification (GM) was based on methods that were developed by farmers of long ago which is said to date back as far as 10,000 years earlier. Farmers combined the positive traits of plants and animals that involved cross breeding different species. However, the breeding process took a long route in order to achieve the desired results. Farmers waited patiently until the succeeding breeds manifested mostly the positive traits and less of the undesirable ones. Once perfection was achieved, it was only then that the offspring was purely bred. This meant that only the genes of the perfected species were propagated by way of ethical and natural processes of mating and breeding. There are a few things that an ordinary layman has to understand about the GM technique, since plants, animals and organisms were artificially induced to develop certain traits that would not have taken place if the organism had to depend on its own natural capability. The entire process entails more than just modifications and the information regarding the biotechnological methods is exclusive only to biotech companies or the developers of the superior species or cultivar. 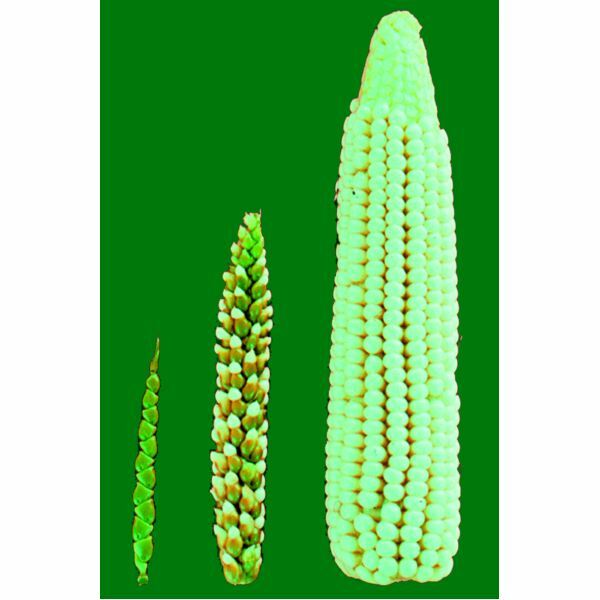 Anyone who wants to acquire knowledge on how genetically modified corn is made should be aware that he has to pay the biotech companies certain amounts in royalties if he wishes to develop and plant GM corn seeds. In the US, the production of genetically modified corn and other produce had stepped up in 1996. In fact, farmers had started paying royalties to the big biotech corporations like Monsanto, Syngenta, DuPont and Pioneer Hi-Bred for the rights to plant genetically modified corn or Bt corn. Reports have it that US farmers paid as much as $659 million in premiums from 1996-2001 for Bt corn seeds but the US farmers realized a net loss of $92 million. There had been controversies regarding the weaknesses of the regulatory systems. It is said that a biotech company mistakenly sold genetically modified corn seeds intended as animal feeds to US farmers. The seeds were still under experimental and unapproved stage at the time they were sold. Subsequently, these seeds produced tons of corn and were sold in the US markets as ingredients for taco shells and snack food chips during the years 2001 to 2004. Most of the US GM corn crops, as well as other genetically modified foods, were sold for local consumption while some found their way in developing countries. Hence, consumers of European Union countries were warned against and have been advised to reject GM foods coming from the US. As a result, there was not much demand for GM corn and the US farmers hardly gained from producing genetically altered crops like Bt corn. In addition, farmers still have to pay the rising premiums for cultivating different cultivars of corn seeds. On the other hand, majority of the US citizens were not aware that the cultivation of GM crops was already prevalent and were already being used as ingredients for the food products sold in grocery stores. Back then, it was not mandatory to affix labels that would indicate if a particular food product contained genetically modified ingredients or substances. It is said that most Americans started eating genetically modified food without being aware of it. According to a spokesperson of the Grocery Manufacturers of America, about 75% of US processed foods in the form of boxed cereals and other grain products and frozen dinners, as well as those that contain cooking oil, made use of ingredients that came from GM produce. This information was published in 2005. Prior to this, a scientist at the Rowett Institute named Dr. Arpad Putzai found evidences that genetically modified foods are harmful because they were capable of increasing levels of natural toxins as well as developing new ones. Dr. Putzai further stated that the lack of regulations regarding the release of these types of food in the market had turned consumers into becoming involuntary guinea pigs. Thereafter, Dr.Putzai’s research work was not completed because government funding was cut-off. The uproar over the use of genetically altered crops soon died down because there were no related or consistent news about cases of fatalities, injuries or diseases or any incidences that will support arguments against the biotechnicologically modified foods. Except for a few stories that immediately died down, because there was no media blitz to sustain them. Overall, it appeared that the allegations about GM corn seeds and other crops being tested among consumers were true. The US National Institute of Health (NIH) stated that GM foods are regarded as safe but it also acknowledges that no adequate testing has been done as yet to render them as completely safe. They further maintained that there are no reports of illness or injury that may have resulted due to the consumption of genetically modified foods. It would have been all too easy to rely on statements released by institutes like the NIH. However, consumers should keep in mind that the “long term effects" of ionizing radiations and mutated cells, are the growth and development of malignant tumors that lead to cancer. Colorectal cancer for one, which is the third leading cancer in the US is characterized by unexplained change in bowel movements, unexplained abdominal pains, unexplained anemia and unexplained weight loss and is said to be caused by inflamed colons or hemorrhoids. Perhaps, instead of seeking answers on how genetically modified corn is made, we will be better off by learning how to plant our own organic corn or other crops for that matter.